Founded by Brenda Chavez in 1991, Chavez Service Companies, Inc., has been servicing the industry for over fifteen years. Chavez has completed projects throughout Texas and Louisiana. In the beginning, Chavez was for the most part a paint contracting firm completing projects on commercial sites as well as in plants, refineries, tank farms, terminals and pipelines. 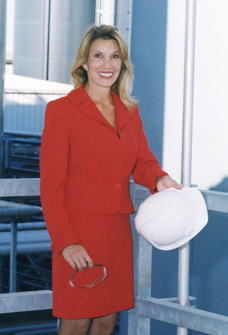 In 1997, Chavez began general contracting for projects under two million. Currently, Chavez can perform both as a general contractor or subcontractor. Copyright © 2010 Chavez Service Companies. All rights reserved.